Save up to 70% off new pricing! 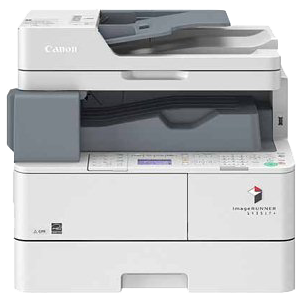 We sell copiers, printers, faxes, scanners, binders, and plotters! With decades of combined experience, BES provides sales, service, and rentals of the most dependable brands on the market. Fast response times, phone support, and low-cost maintenance plans are just a few reasons our clients love us. Whether in Loveland, Greeley, Fort Collins, Longmont, Boulder, or Denver, when they have tried our services they have partnered for the long term. BES is a local, privately owned company serving the Front Range from Denver through the Loveland, Fort Collins and Greeley areas. We are a “service first” company that believes in earning your trust and confidence through the service and maintenance of your existing office equipment. We believe in earning your business each and every day by putting forth our best effort, every time. 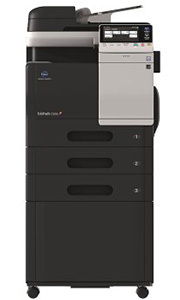 So whether you just need service on the office equipment you currently have, or are in need of upgrading to newer products that offer the latest technology we invite you to put us to the test.